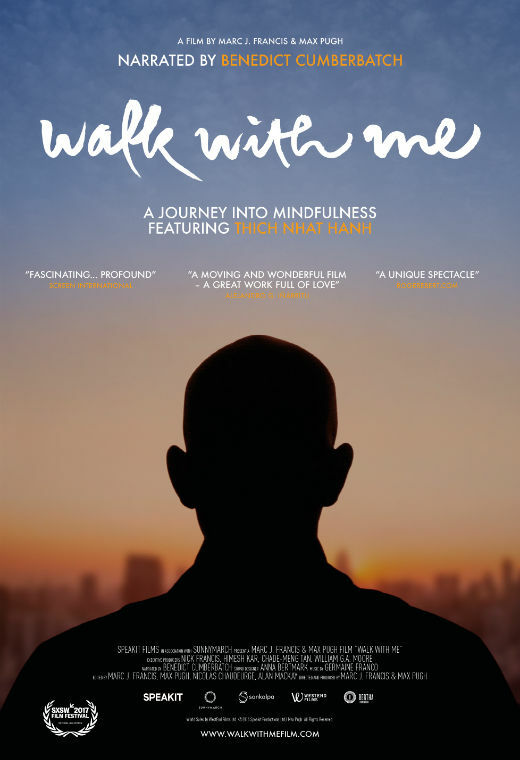 You are invited to encore screening of Walk With Me. $5 from every ticket goes to The Bodhicitta Foundation. The Bodhicitta foundation NGO was founded by an Australian Tibetan nun, Ayya Yeshe, who has spent over 8 years in the slums in Nagpur, India, working with people from the community previously known as ‘untouchables’. Bodhicitta Foundation NGO works in India and other developing countries to empower mainly women and children with education, job skills, human rights, health and wellbeing. We have a range of projects such as women's job training, girl's home and education facilities and so forth.